From the moment you walk into the Muhammad Ali Center, it’s clear that Muhammad Ali continues to have a lasting impact on our world. 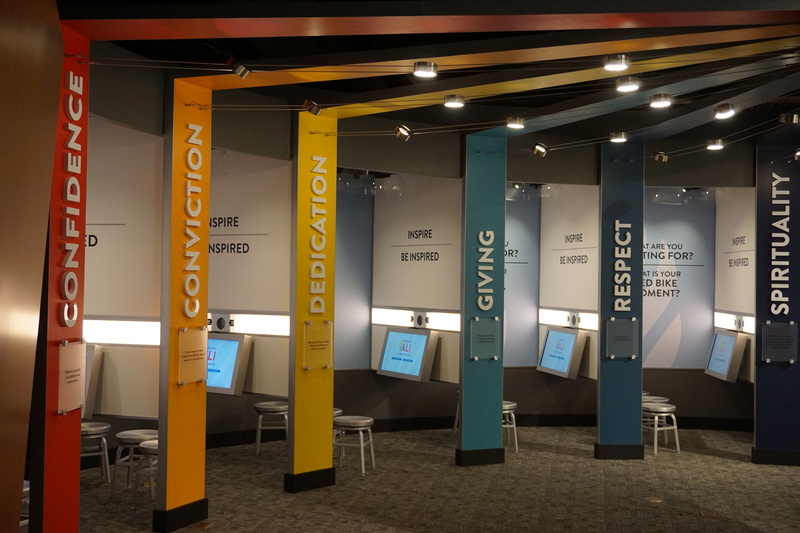 The facility is a testament to the challenges, triumphs, life, and legacy of the global humanitarian and three time heavyweight champ, while also being a testament to continued growth through technology use and interactive learning exhibits. 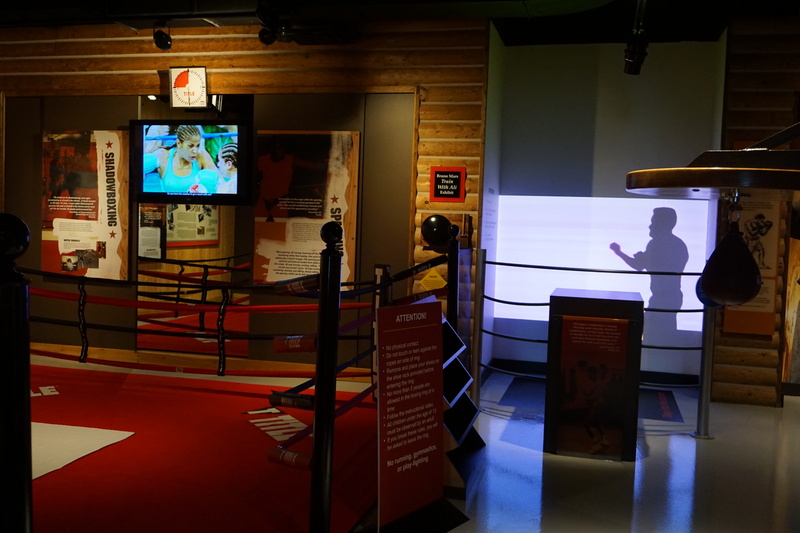 From shadow boxing with The Champ inside the ring, discovering his global impact and learning about his legacy, visitors are constantly immersed by messages based on Muhammad Ali’s 6 core principles. 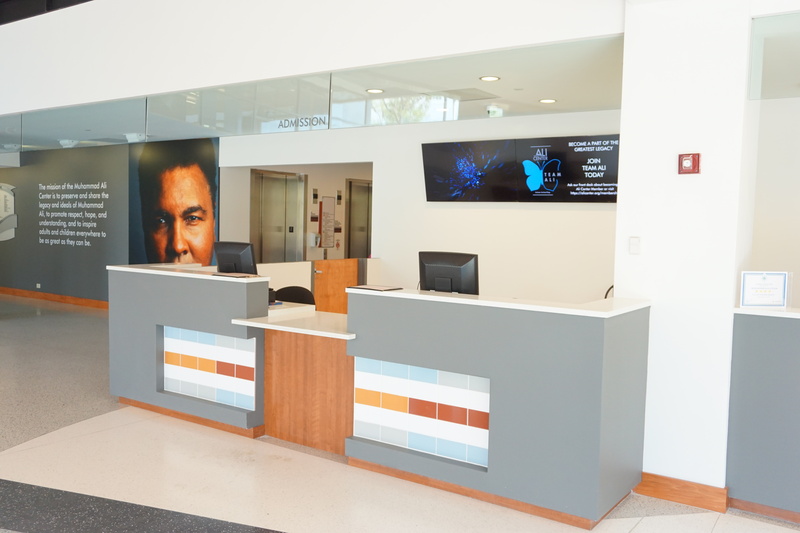 Our team at Technology Plus has been able to play a major role in the installation and support of the technology that drives the visitor experience at the Muhammad Ali Center. While we weren’t a part of the original buildout, our team has expanded the company’s technology infrastructure since 2011. Since then, we’ve also been able to provide continued daily I.T. support for the center. The Cabling Department at Technology Plus has installed miles of CAT6 communications cabling to interactive exhibits, security appliances, end users, printers, and many other devices used daily at the Muhammad Ali Center. Our cabling and infrastructure team has installed CCTV cameras in order to optimize technology use in the security department. The same team has also installed digital signage for common areas as well as established wireless Internet access throughout the facility. In addition, Technology Plus’ I.T. Department has installed several servers, desktop computers, laptops, printers, and peripherals throughout the center. From the physical additions to the continued personal support, we’ve been able to provide I.T. solutions that support the visitor experience as well as the corporate employees’ needs. 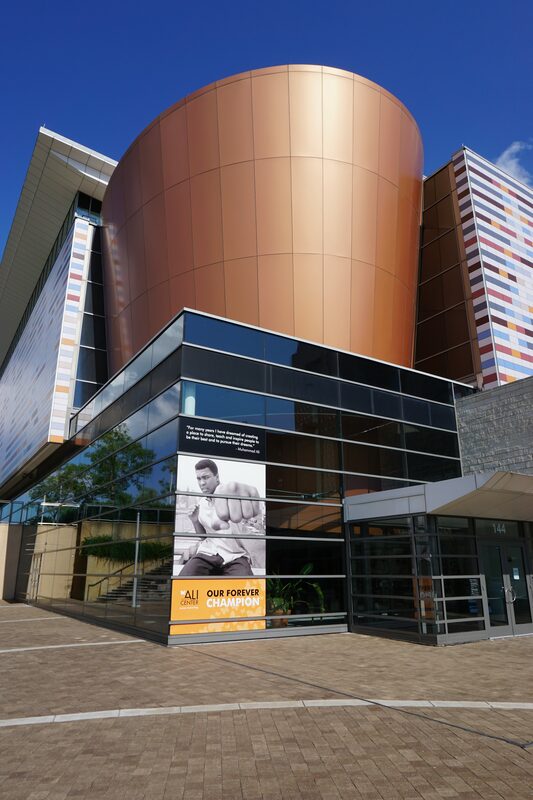 We know that it’s important to be founded on a solid structure, and that’s why we were happy to provide the best possible technology solutions throughout the facility early in our partnership with the Muhammad Ali Center. We were able to help ensure that all aspects of any visit to the center are enjoyable and educational, but the most important service we provide is ensuring that those technology solutions are reliable and secure. Having Technology Plus available daily for I.T. support allows the company to focus on what matters most: ensuring that the world continues to learn what it really means to be The Greatest Of All Time!